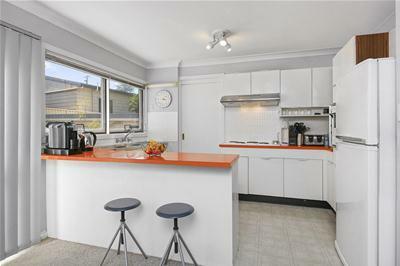 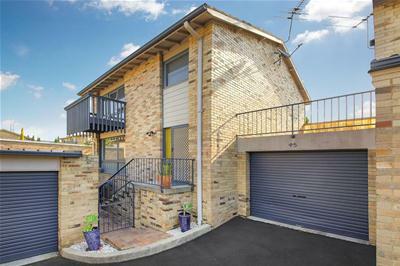 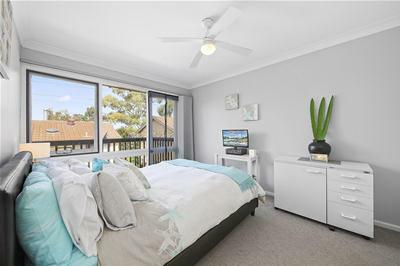 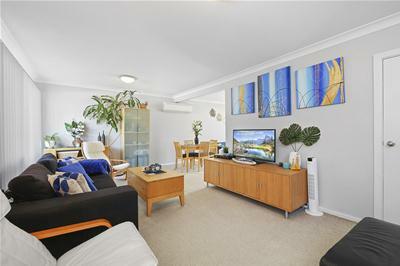 This wonderful semi-detached townhouse is beautifully presented and offers a fantastic opportunity for those looking for low maintenance living, downsizers and first home buyers. 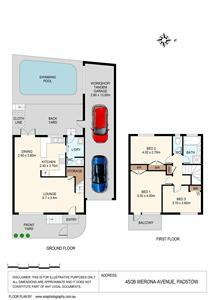 Positioned in a quiet cul-de-sac location within close distance to Padstow Shopping Centre, Padstow Station & M5. 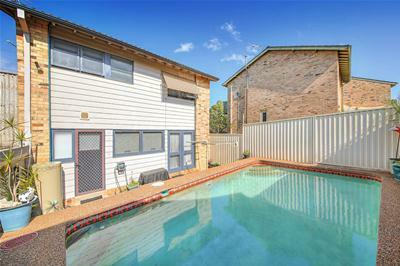 This property is well looked after and won’t last long, a must to inspect. 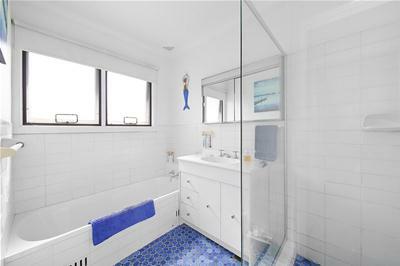 Please call Michael Sleiman on 0433 941 863 or Carol Annis on 0414 266 993.